Chennai,May 2,(globelmedianews.com):Super star Rajinikanth's latest movie 'Kala'.P.Rarijith directed this film KABALI . 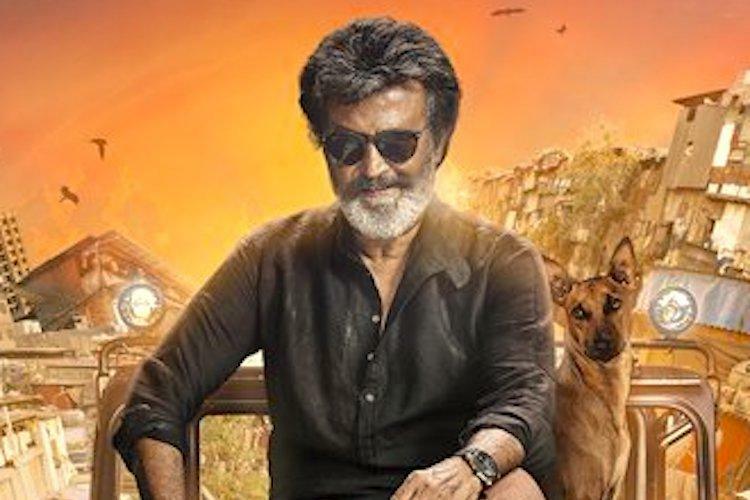 Rajini kanth's son-in-law Dhanush submits Undarbar Films,Leica Productions are jointly produced.Director Ranjith who has shown a new Rajini kanth in 'Kabali'.Now it is shown in different types as well as in Kala. "Kala" With first look The film has huge expectations.Superstar has shown Stamina with teaser. Rajini will be seen in the role of Don for the Tamils ​​in Mumbai. If so, the first song in this film was released on Tuesday. The song, which is released in Telugu, Tamil and Hindi, is currently being played on YouTube. The rap song 'Yama Grudu' in Telugu is particularly reminiscent of 'Nippera .. Thakara' song in 'Kabali'. Music director Santosh Narayanan once again watched with Variety Beat and Tune. Pranav Chaganti has given the Telugu lyrics for this song. On the whole, Kala is going to release the full audio on 9th. The film will be released on June 7th. But has not yet officially finalized. Bollywood actor Nana Patekar played the villain in the film. Humukareshi, Marikani, Eswari Rao, Sampath Raj, Saayaji Shinde, Anjali Patil, Manikandan have played important roles.